ROAD TRIP! If you're following Dockwa on Instagram, Facebook, Twitter, and SnapChat, you may have noticed some new scenery popping up in our feeds. See where we're headed, why, and how you can tune in. Last October Dockwa sent me down the coast at 50MPH in a 42' Yellowfin, and I had a blast talking to boaters, marina teams, and getting a taste of what delivery captains experience on a regular basis. For this trip we wanted to visit more marinas, and one week just wasn't going to cut it. So I'm traveling up the coast from Key West to Newport, this time on 4 wheels instead of 3 massive Yamaha engines. I'll be popping into Dockwa partner marinas to take high-res photos, some GoPro video, and as soon as a new piece of equipment arrives, as much 360 Approach video as possible. This trip isn't exclusive, however: since Dockwa acquired Marinas.com in January, the marina world is our oyster and I have carte blanche to visit any marina along the way. Want your marina featured on our social channels, and new, free high-res photos? Quick: Claim your Marinas.com marina profile (free! ), then email info@marinas.com to inquire about getting on the schedule. The map below (or click here) will get updated as I make my way up the coast, but pinned already are some of the towns, marinas, yacht clubs, and shipyards on our list of Dockwa and Marinas.com stops. 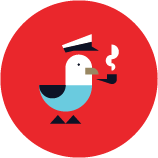 If you're new to Marinas.com or haven't visited in a while, check it out! Our engineers have been hard at work, and it's payed off. The homepage and entire site have a refreshed look and structure, which makes browsing easier. Marina pages have a slew of new features, such as location-based weather forecast, amenities listings, on-profile video, and approach information. Check out Edgartown Harbor's profile as an example. Most importantly for marina operators: Marina Managers can now claim their Marinas.com profiles and update their information and amenities – Free! First thing's first: make sure your contact information is up to date so that boaters using the site can get in touch. 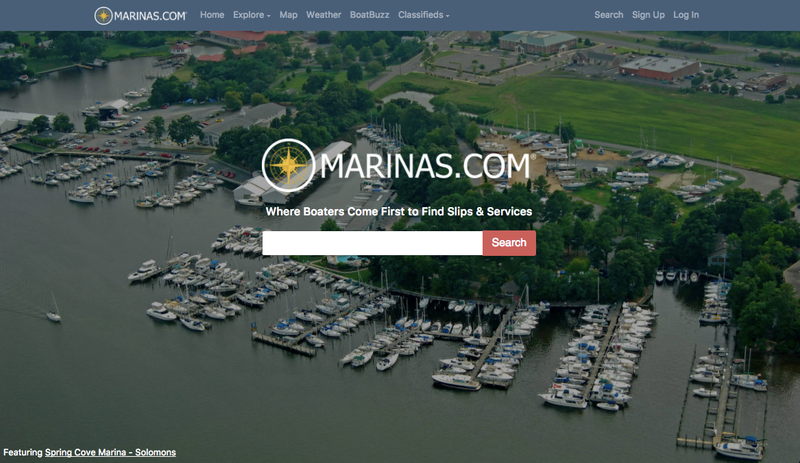 Go to Marinas.com, search for your marina, click "Claim," and you'll be on your way. Since we'll be visiting Dockwa and Marinas.com locations on this trip, make sure you follow the Marinas.com social feeds as well: Facebook, Instagram, SnapChat, and Twitter. Pro-tip: Follow us on Facebook and add our page to your favorites, so you always get notifications when we post or go live. Want Dockwa/Marinas.com to take a tour of your marina location? Drop me an email: becky@dockwa.com.